Back in August 2017 we finally launched an improved PocketGuard web app. Now it still works in beta version, which means that it lacks some features that the mobile app has, but thousands of people are already enjoying the ability to view their transactions, reports, and budgets in close-up on their laptops. So, in this article, we just wanted to let you know which features are already available on the web and which ones are on our roadmap and going to be added in future. The option to move ATM transaction to cash account automatically. 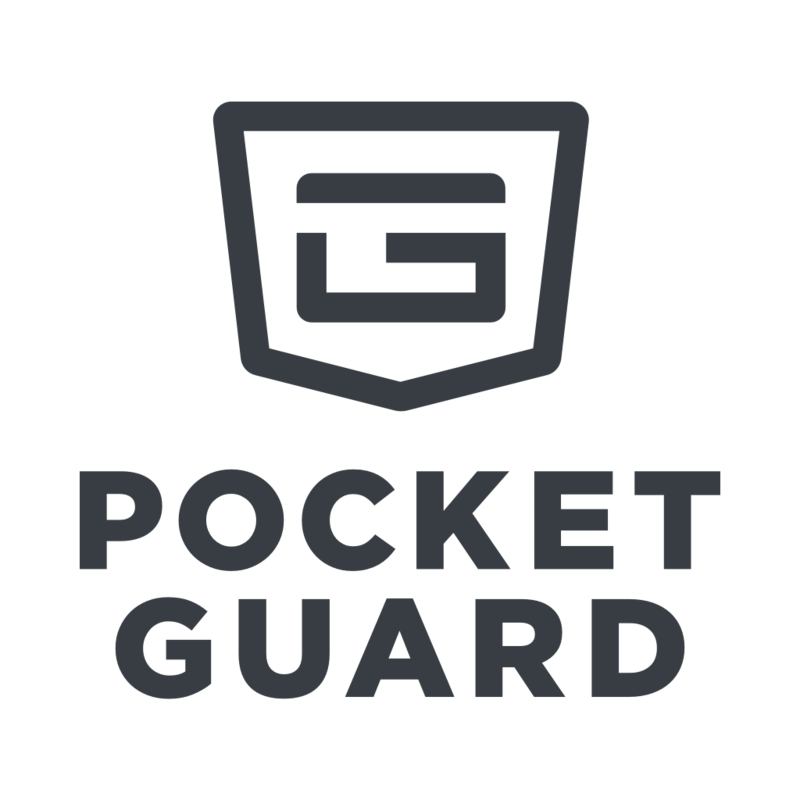 If you have any issues or queries, please contact us at support@pocketguard.com and we'll be glad to assist!